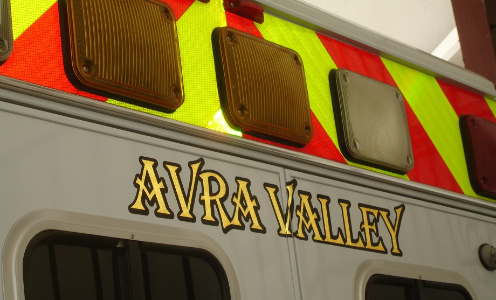 All of Avra Valley Fire-Rescue personnel are either Paramedics or Emergency Medical Technicians. 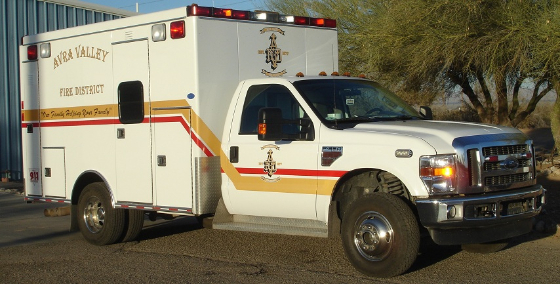 This enables us to assist the local Emergency Medical System (EMS) with all medical calls, including transports to hospitals and motor vehicle incidents. Ongoing, EMS Continuing Education classes are required for all our first responders, which enables them the ability to maintain their required certification hours. 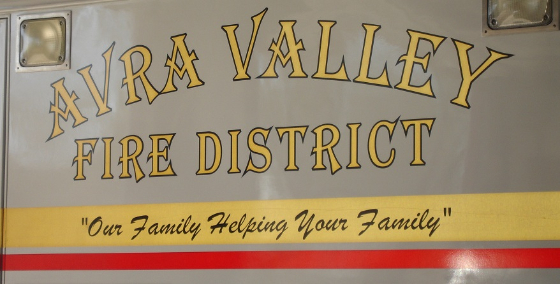 This service is critical for the area Avra Valley fire protects, because a large majority of our annual call volume consists of medical emergencies. We have four ambulances in our fleet, three of which are in-service 24 hours a day. 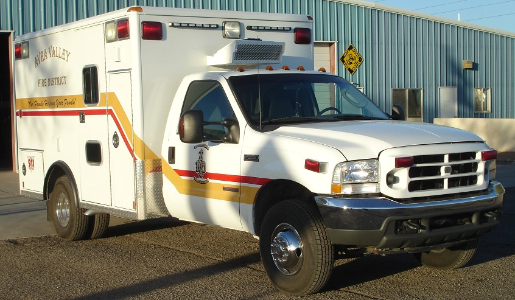 The fourth is used as a reserve ambulance.